Very nice Hotel, near the sea and with parking facility nearby. Staff is friendly and the room was big and comfortable. 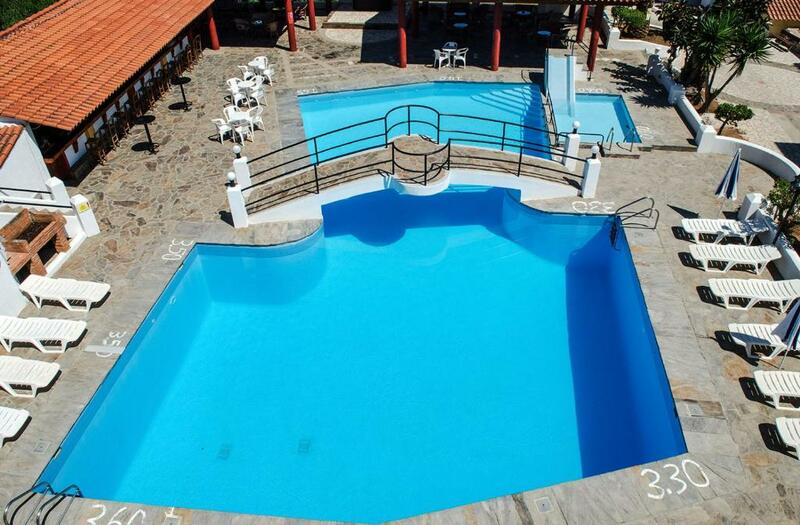 Good location near the ferry port and close to hiking trails. Clean accommodations. There is even a kitchenette in the studio to prepare snacks or coffee. ​Friendly, helpful staff. In September it's warm enough to swim and cool enough to hike. Perfect! See you next year. Location and personal kindness of reception staff. We mostly hiked during the day. In the evening we had a drink by the bar and then supper at the Meltemia tavern. Amazing food and the staff was great! Very friendly atmosphere overall. Clean studio, wholesome breakfast. We felt right at home. A great escape. We can’t wait for next time. Beliggenheten og utsikten. De som jobbet der var veldig hyggelige og behjelpelige. Просторный комфортный номер с двумя балконами. Уборка каждый день. Приветливый, готовый помочь персонал, дважды нас выручали. Trevligt, enkelt hotell. Långt ifrån nytt men väl omhändertaget, oklanderligt rent och med personlig service. La chambre est grande et confortable, avec une belle terrasse. La salle commune au rdz a une décoration chaleureuse et originale. Lock in a great price for Anema By The Sea Guesthouse – rated 8.6 by recent guests! 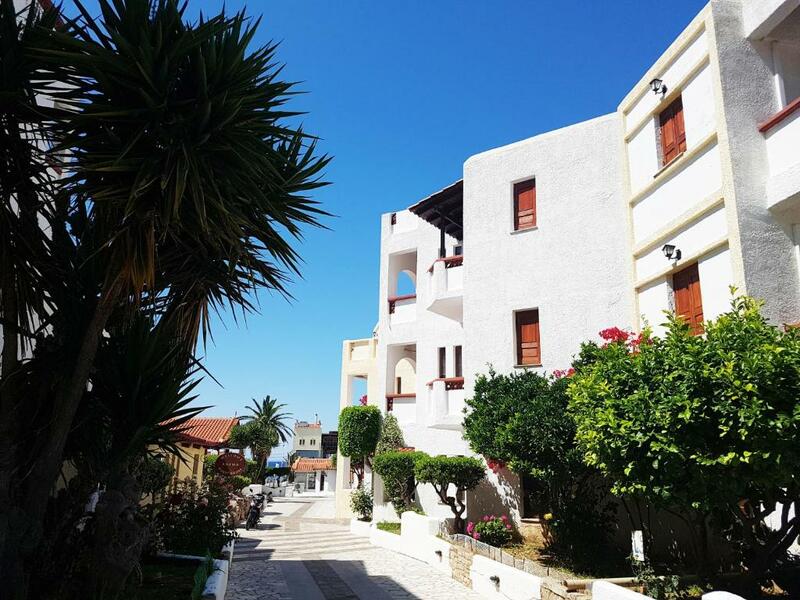 The family-run Anema by the Sea hotel, located between sea and mountain, and just a few feet from the beach, it offers friendly and comfortable accommodations in Karlovasi. The furnished studios and apartments, featuring balcony, are equipped with kitchenette. 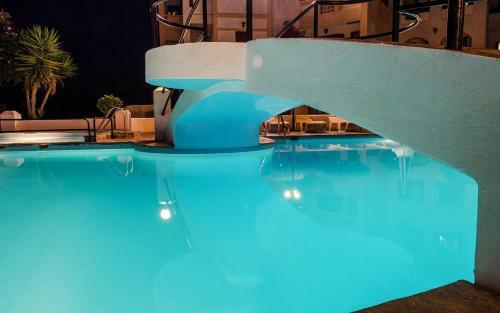 Anema by the Sea hotel has various facilities, among which a sea-side tavern and a pool with pool bar. A buffet breakfast prepared with fresh, local ingredients is served daily. 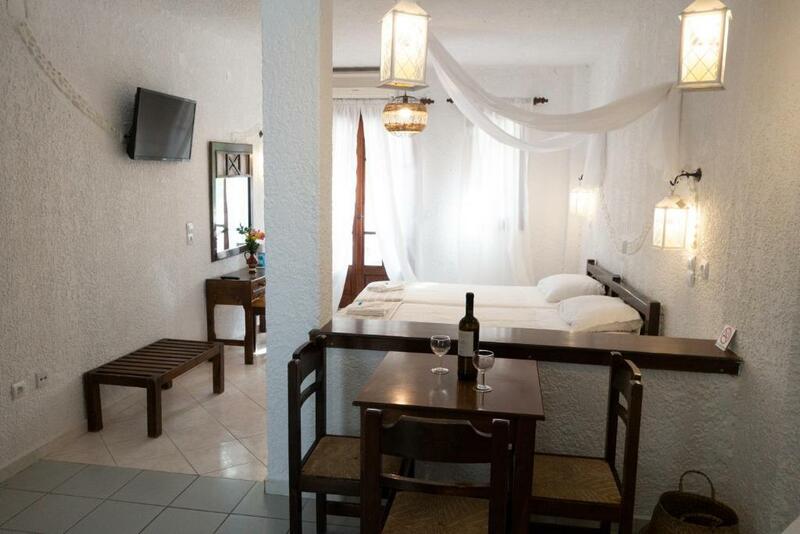 The hotel is only 1,650 feet from the port of Karlovasi, and a couple miles from the Potami Beach. Megalo Seitani beach is also approachable within a few minutes’ drive and then by footpath. This property is also rated for the best value in Karlovasi! Guests are getting more for their money when compared to other properties in this city. 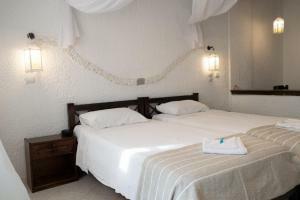 When would you like to stay at Anema By The Sea Guesthouse? 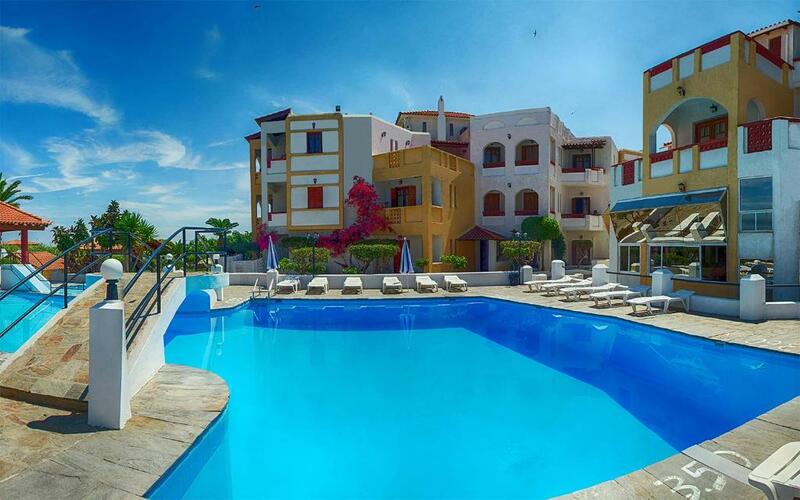 Scenically located between sea and mountain Anema by-the-sea offers a relaxing and pleasurable atmosphere. We are a family owned and operated small enterprise dedicated to providing friendly & comfortable accommodations. Our aim is to make every guest experience the ambiance of our local culture and enjoy the beauty of the natural environment. Our friendly staff is informative and helpful. House Rules Anema By The Sea Guesthouse takes special requests – add in the next step! 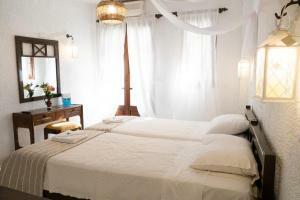 Anema By The Sea Guesthouse accepts these cards and reserves the right to temporarily hold an amount prior to arrival. Please inform Anema By The Sea Guesthouse of your expected arrival time in advance. You can use the Special Requests box when booking, or contact the property directly using the contact details in your confirmation. The bed was very stiff, I woke up almost every day with backache. The TV is very old and the wifi is very weak. Too old room staff, bed,sofa, carpet etc. Crew is wonderful, they are very hospitable.